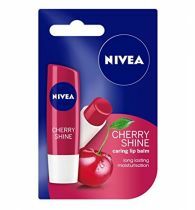 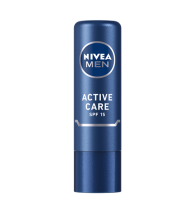 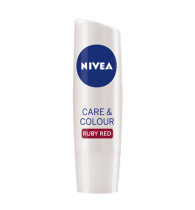 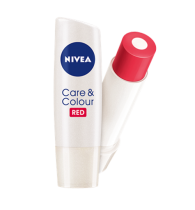 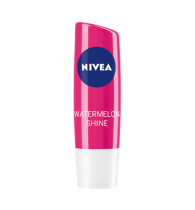 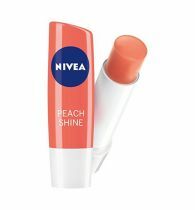 NIVEA Soft Ros Lip Care delights your lips with subtle rose shine and underlines the natural rosiness of your lips.Pamper your lips with its gentle care and long lasting moisturization to get soft and smooth lips. 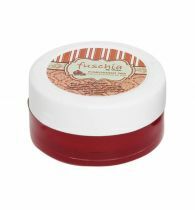 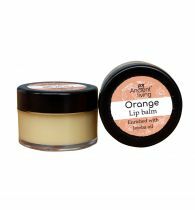 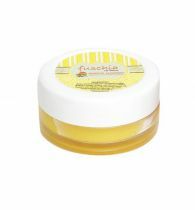 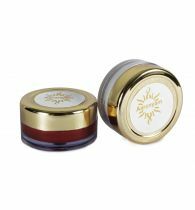 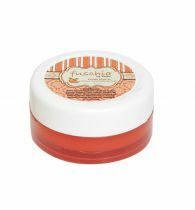 CARE EFFECT So do you want long lasting moisture and subtle rose shine for your lips? 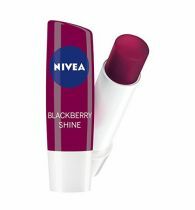 Now experience, long lasting moisturization combined with enhanced natural beauty of your lips with NIVEA Soft Ros. 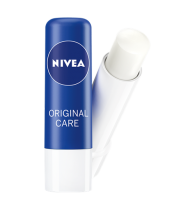 Your lips care a lot for you, now its your turn to care for them.